Trophy Eyes have announced an Australian headline tour. 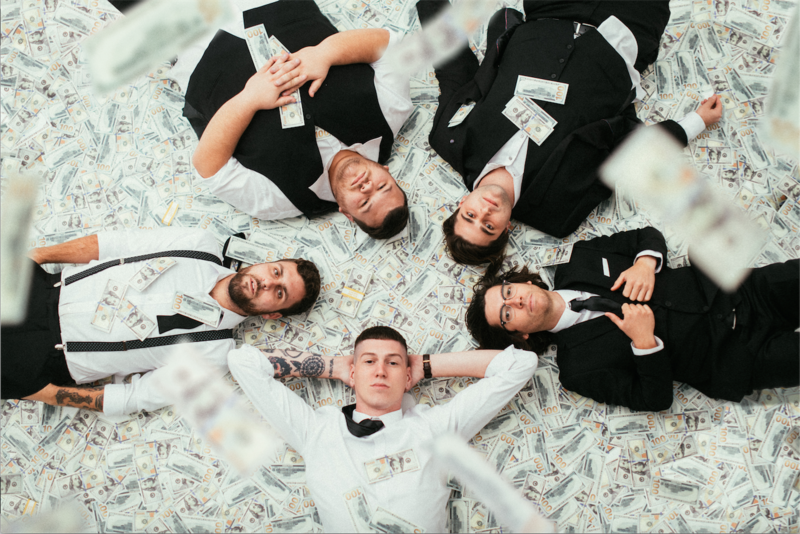 Kicking off on October 11 in Brisbane, Trophy Eyes will embark on their biggest national headline run to date in support of their new album, The American Dream, set for release on August 3 via Hopeless Records/UNIFIED. Last week, Trophy Eyes announced a low-key club show at the Workers Club in Melbourne to farewell some of their older material and tickets sold out in a mere 20 minutes, seeing the band go down in the records books for the fastest sell out in the venue’s history. Fans are advised to move quickly on this round of tickets as these headline dates will be Trophy Eyes‘ last in Australia for 2018. Click below to watch the new music video for “You Can Count On Me”. 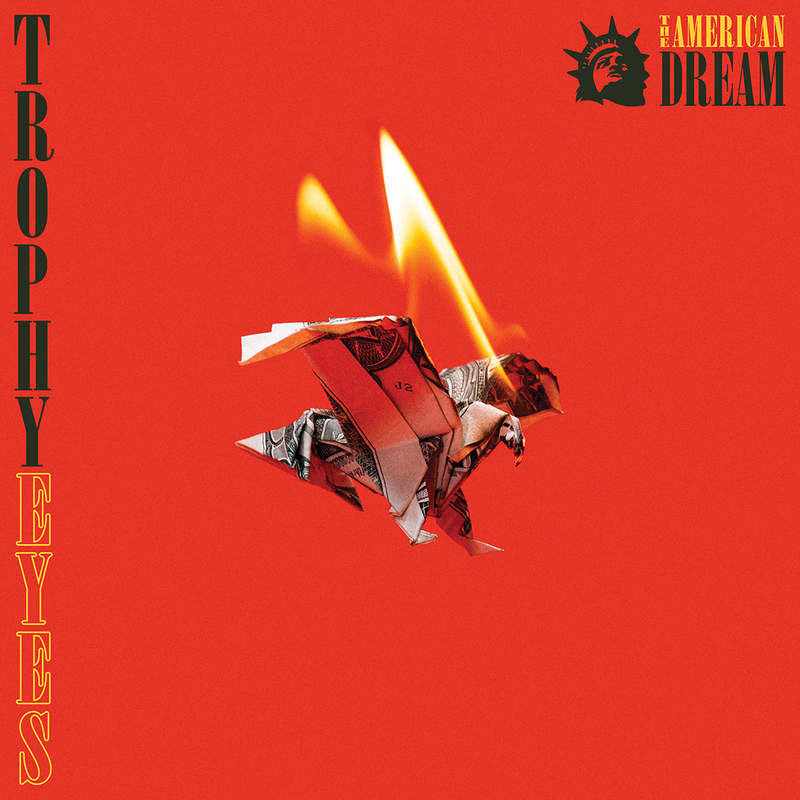 Trophy Eyes – The American Dream is available for pre-order. “You Can Count On Me” is available on all streaming services.